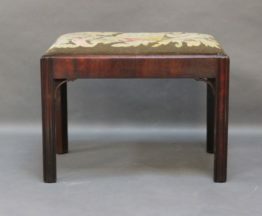 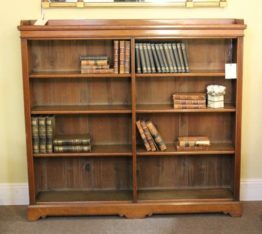 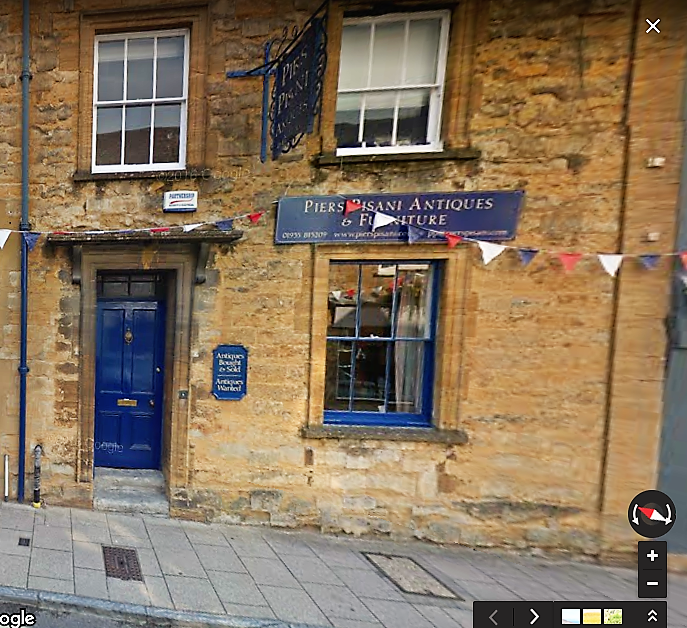 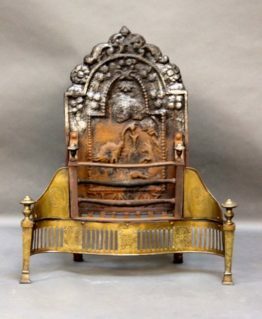 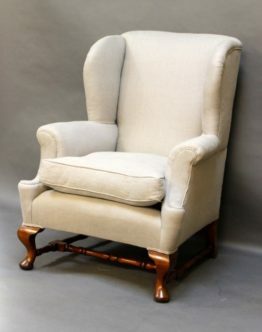 Home / Catalogue / Antiques / Chairs and Seating / Late 19thc. 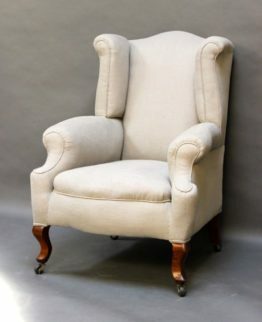 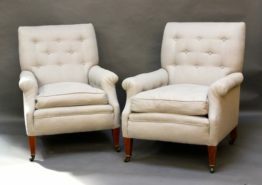 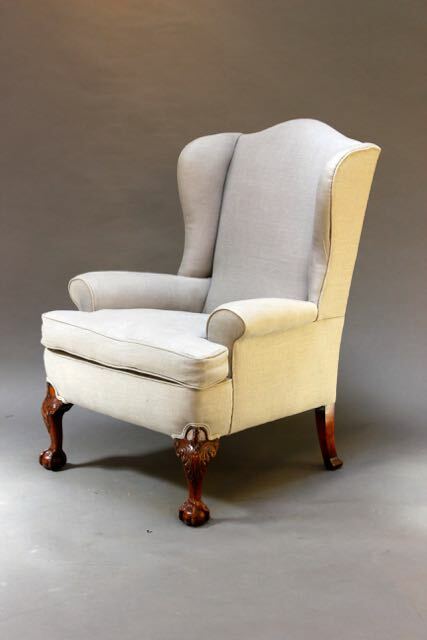 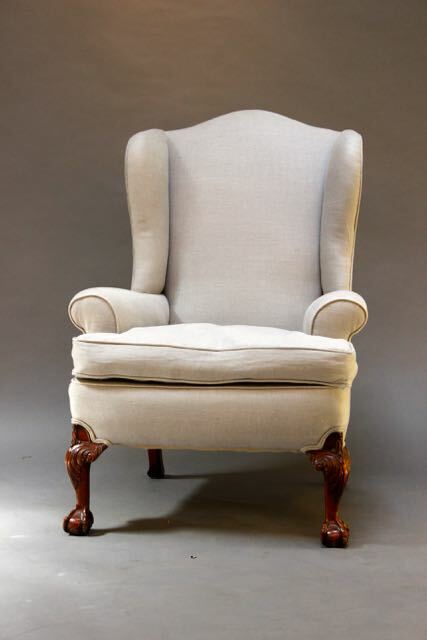 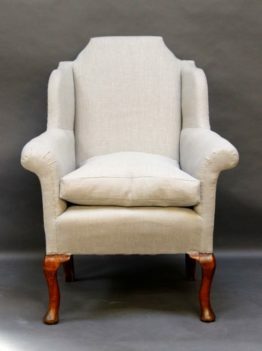 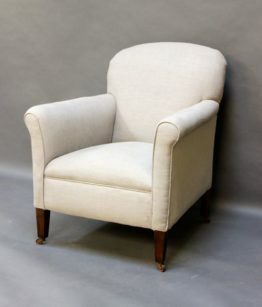 Walnut Wing Armchair with Beautifully carved claw & ball legs. 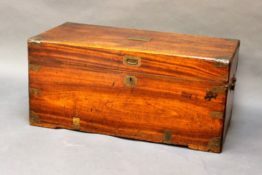 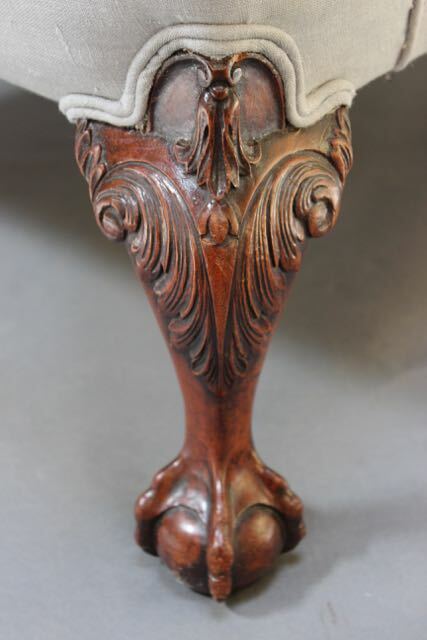 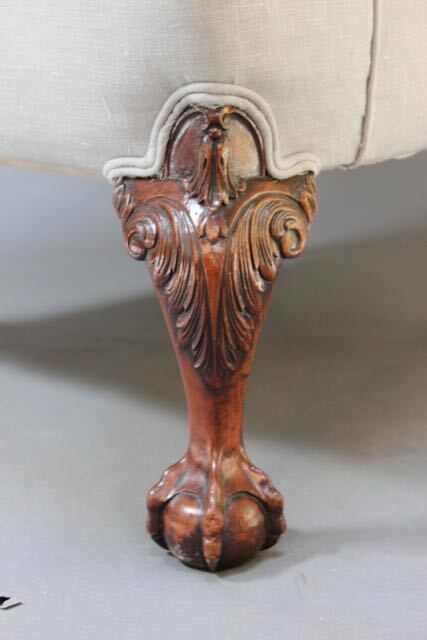 Beautifully carved claw & ball legs.